On December 16th the Karkinos Prize was held in Agrigento, an award that is recognized to the excellence of the Agrigento area. Piero is from Naro which is in the province of Agrigento. He is being recognized for the special prize for music. The presenter says she is not used to all these people and all these flashes and thanks Piero for being there. 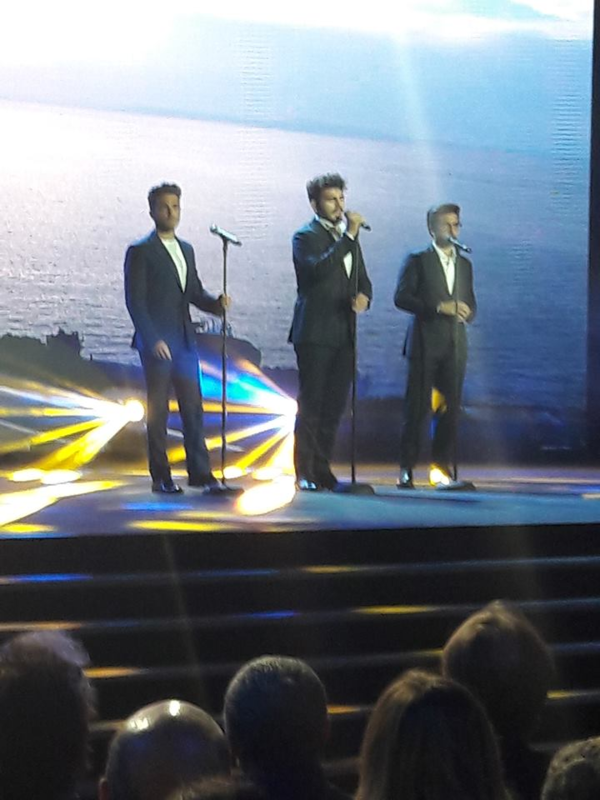 Everyone knows the load of commitments that IL VOLO has and having Piero present is a great honor. She goes on to say that Piero was one of the first to arrive on that day and was present all the time. This makes it clear how much Piero is a correct person who is keeping this presence. Piero is asked what effect this has to receive this award in his land. Piero replies that he spent his childhood coming every Saturday afternoon from Naro with his dad to sing in the chorus of voices of S.Cecilia and that everything was born from there. Being recognized in his land is the most beautiful thing, gives him so much satisfaction, and tonight sees so many faces he knows. Yesterday evening he arrived from Mexico to attend this award. Carmelo Cantone Carmelo is called to deliver the award. He says that Piero is an undisputed international star, and that it was for two months that it was uncertain because, ….. he comes, he does not come. The father of Piero helped by updating him on his travels. He was in Japan, then in Mexico when Carmelo asked Gaetano, “but when does he return?” Gaetano said “almost certainly” but this “almost” was not a certainty and then Gaetano sent him a message that yesterday he was at the airport to get Piero and Carmelo was finally reassured. 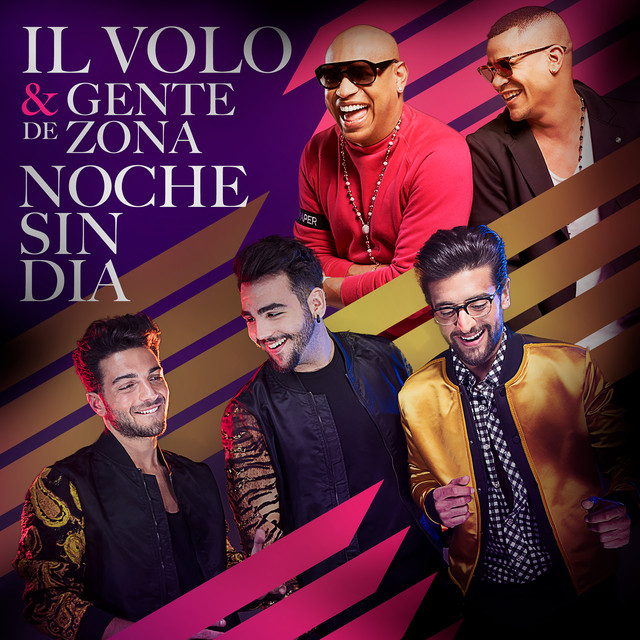 Piero continues by saying that he and Ignazio and Gianluca with Torpedine have founded a new record label to give space to young talents, and three of these are Sicilian. Then talking about his land, Piero says that two weeks a year he has a summer rest. He passes this time in San Leone, in his land. He could go to the Maldives, but those who want to see him say to come to San Leone, in his Sicilia. Another award is given to Piero, executed by a jeweler craftsman who makes jewelry dedicated to those who love Sicily and Piero as an ambassador in the Sicilian world is an example. The jewel depicts a Trinacria (symbol of Sicily). Piero receiving the award says that he is from Naro, was born in Naro, and always returns to Naro where there are many people who love him and these people with the mayor have dedicated a wing of the Castle of Naro to him, as Piero Baron houseteca. At the beginning he thought “but I’m not dead, I do not want a museum” (everyone laughs) but the housetca has become a reference point for all the fans who follow him and there is a bulletin board dedicated to the prizes and this award will go there. Piero then says that the success they achieved in Sanremo is not only due to them but to everyone’s affection and explains that he sees his work as that of any craftsman (shoemaker, coachbuilder), he explains that the fans are his clients and he could NEVER deny them an autograph or a photograph. Then he says that Grande Amore was the song that consecrated them to the public and that he lives in Bologna because he undertook the study of opera for his personal satisfaction. In the end Piero thanks the audience saying that he really loves everyone. Thank you so much for the translation!! This is a wonderful honor for Piero!! It is a great review revealing Piero’s gracious, humble, charming, hard working, loving personality!! We all know his passion for his music & his beloved Italia. A unique young man!! Thanks yo so much Daniela for translating what was said at the presentation to PIero I’ve seen all the videos’s and it makes it so nice to actually understand what is being said. Piero is such a special person so giving and still humble and it is nice to see the people of Arigento honor him this way. Congratulations to Piero you are amazing have a great holiday. Thank you for the translations! I watched the video of the award ceremony and wondered what was being said. I can now understand what a great honor this is and how graciously it was received. Thank you again for the translation. Thank you all, I’m glad you enjoyed the translation. Piero is really a serious and humble boy, as well as Gianluca and Ignazio, they deserve all our esteem and our affection. I can only imagine how proud Piero was. I’m so proud of him myself. Cant wait to hear more about the new label! You go Boys! Jana and Marie, the new label is a reality, there are news that I have already passed to Jane, these guys have a heart of gold !! One more reason to love them. I could burst!